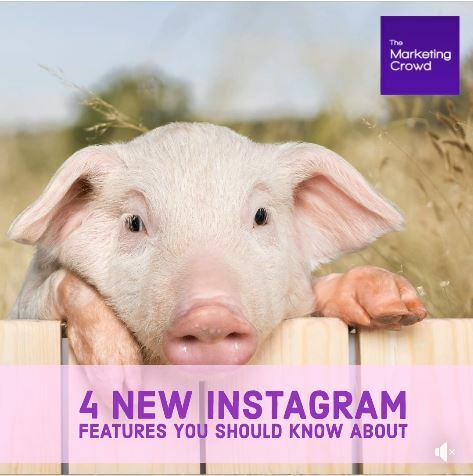 If you use Instagram for marketing, here are two recent updates you should be aware of and also two new features that are being tested and are likely to roll out in the coming months …. Instagram is testing a new ad type called “Promote” for Stories. It works just like “promoting a post” except your story will get into the story queue of people that you target. The targeting options include a) auto-target users similar to their followers b) people in a certain location or c) all of Instagram’s current targeting options. When you promote a story you can drive people to your website or to your profile.